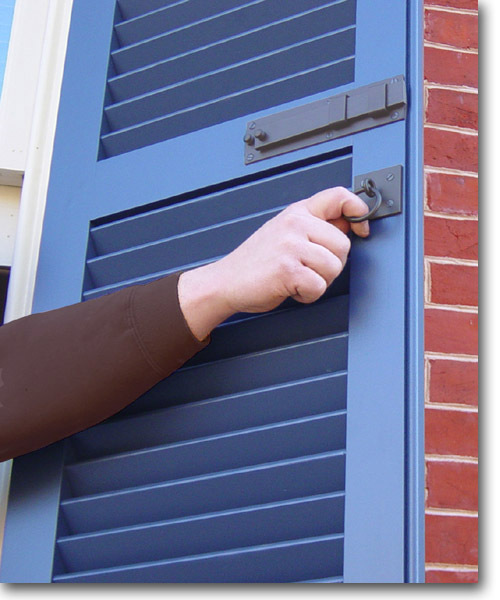 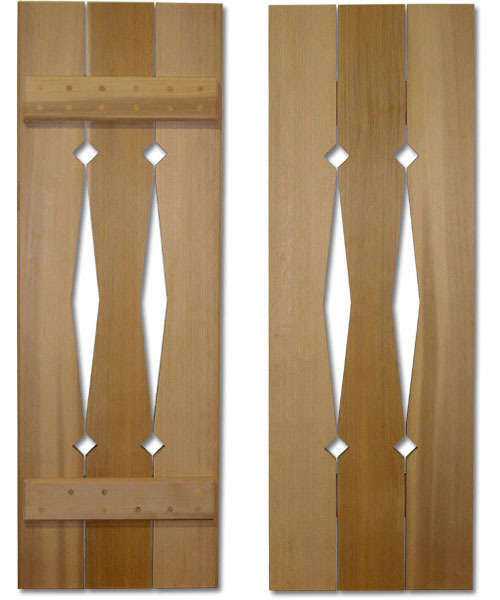 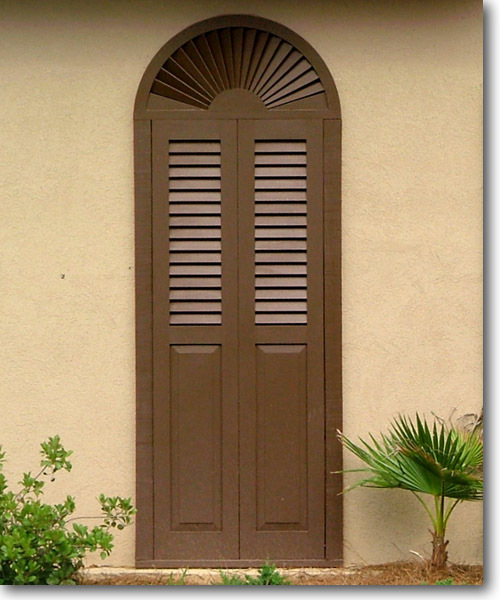 Our shutters, made from the finest hand-selected Western Red Cedar and Basswood, come in a wide range of styles and are offered with shutter hardware fabricated from steel, and cast or hand forged wrought iron. 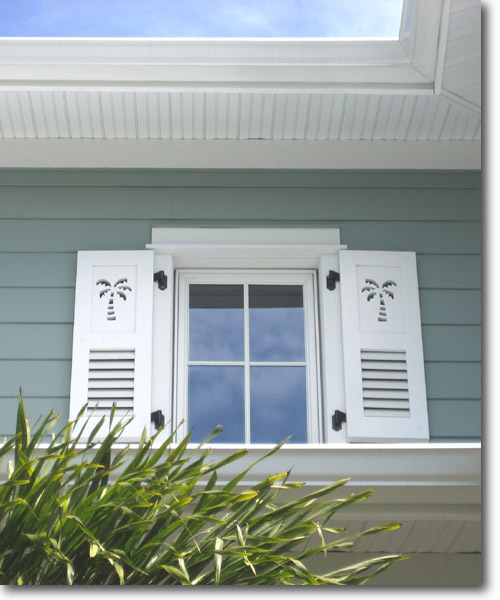 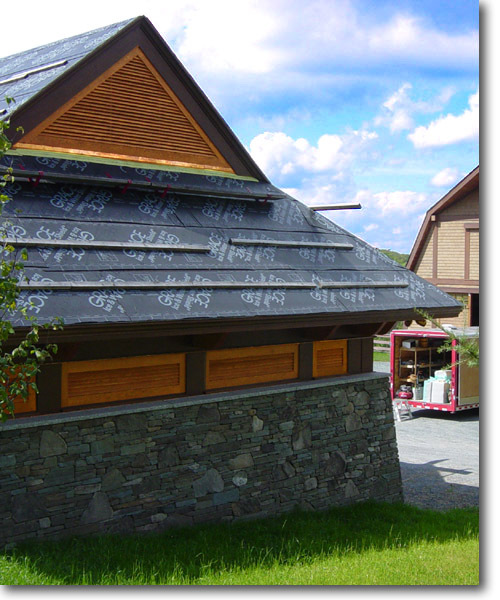 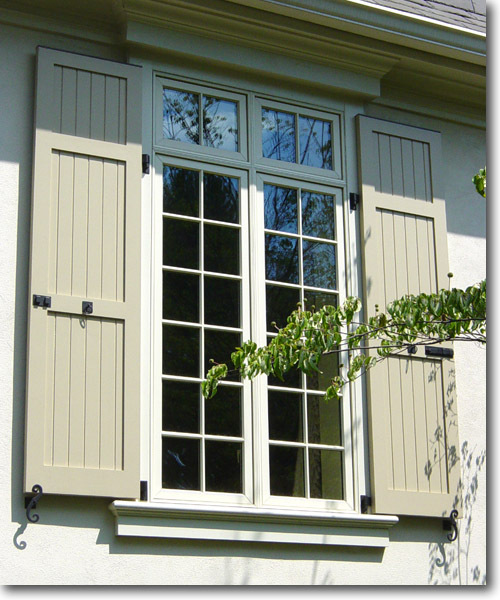 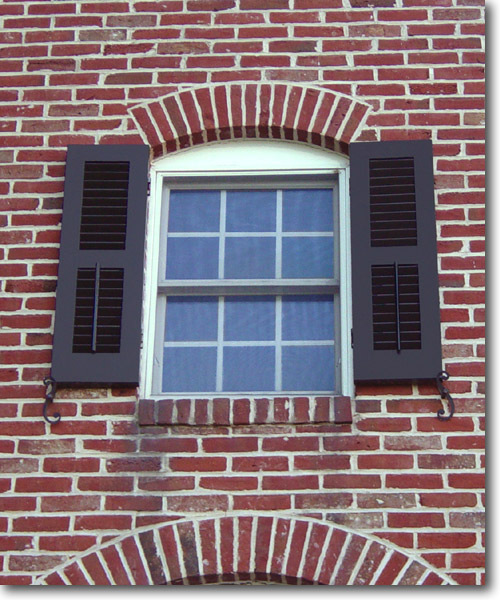 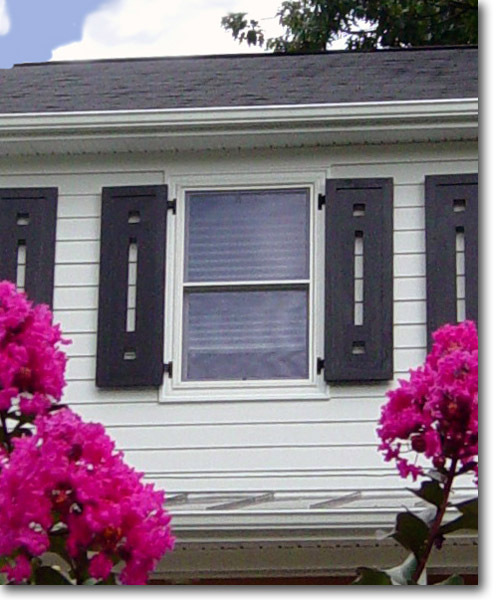 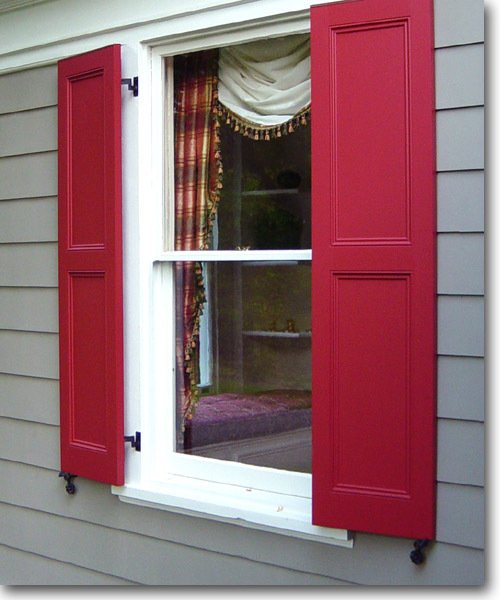 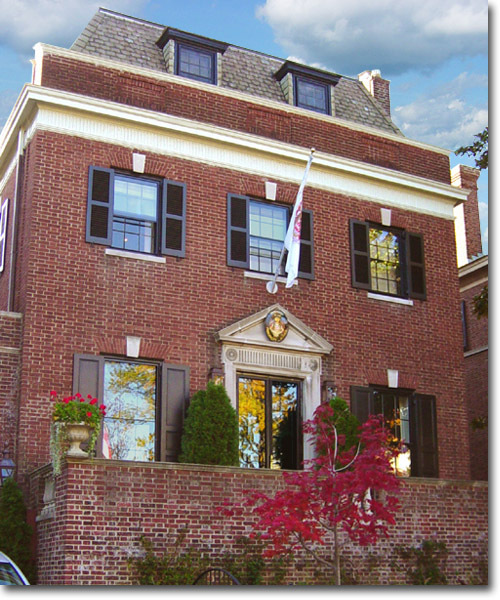 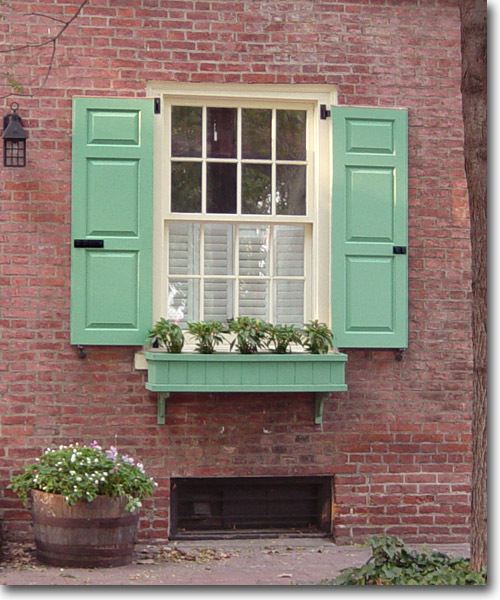 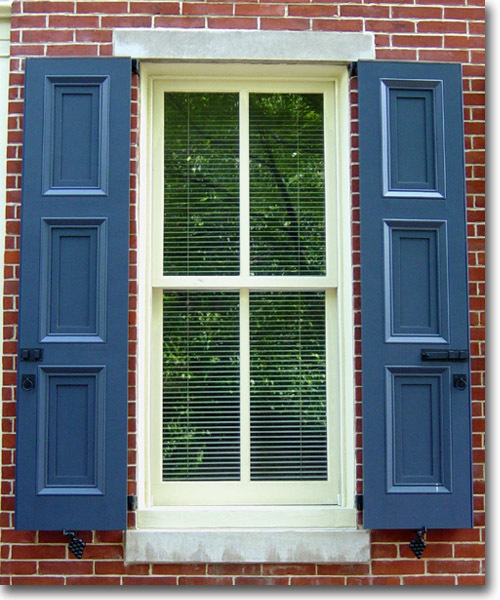 Our concern for traditional and period detail provides your exterior shutters with a level of authenticity unmatched by other vendors. 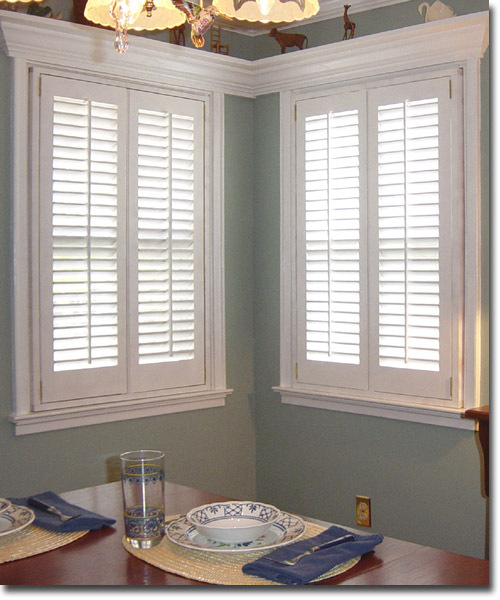 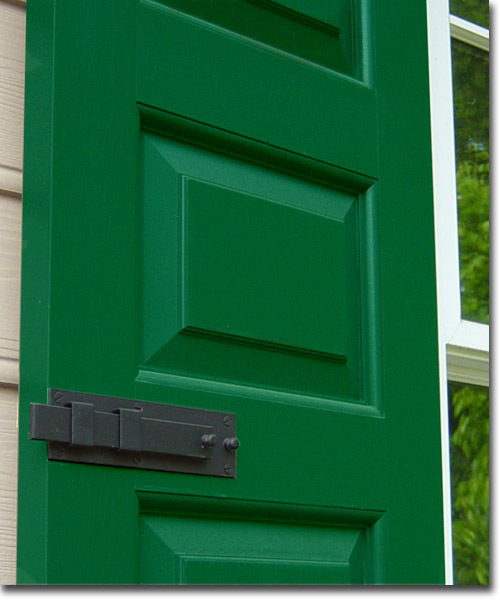 We are dedicated to providing you the highest quality custom wood shutters and authentic hardware with outstanding craftsmanship. 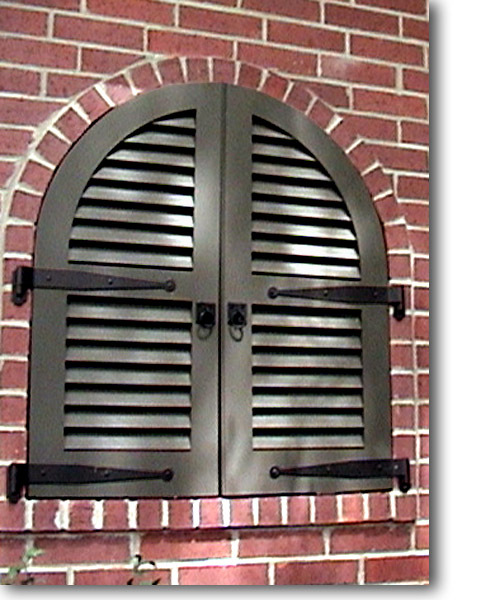 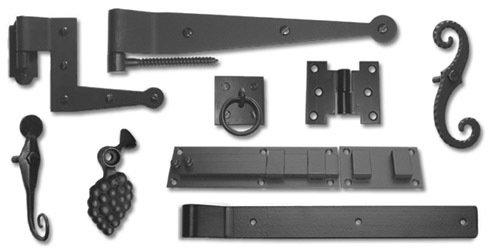 Our modern manufacturing operation can accommodate your specific needs with custom sizes, radius work and special details. 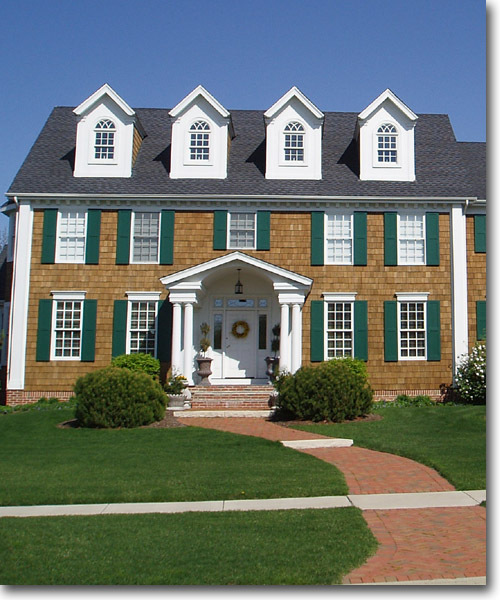 If you are an architect or trade professional you will find our website loaded with helpful information including CAD drawings, and 3-Part CSI specifications. 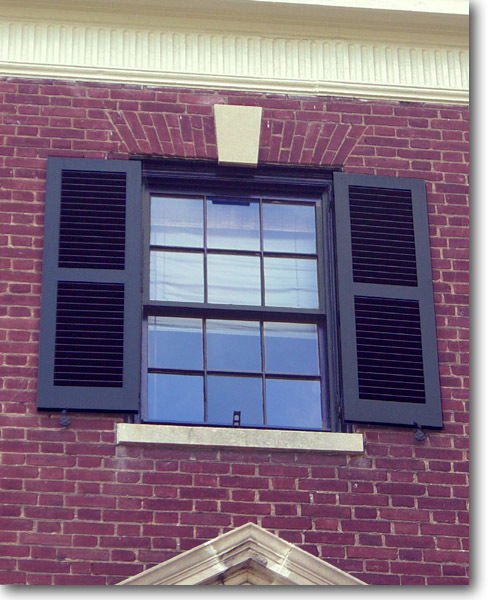 Call and speak to one of our commercial account representatives about your project, schedule, and trade discount.